Tom specialises in the establishment, structuring and maintenance of offshore private equity funds and hedge funds. He has acted for a number of large financial institutions and investment fund sponsors, as well as boutique and start-up investment managers. 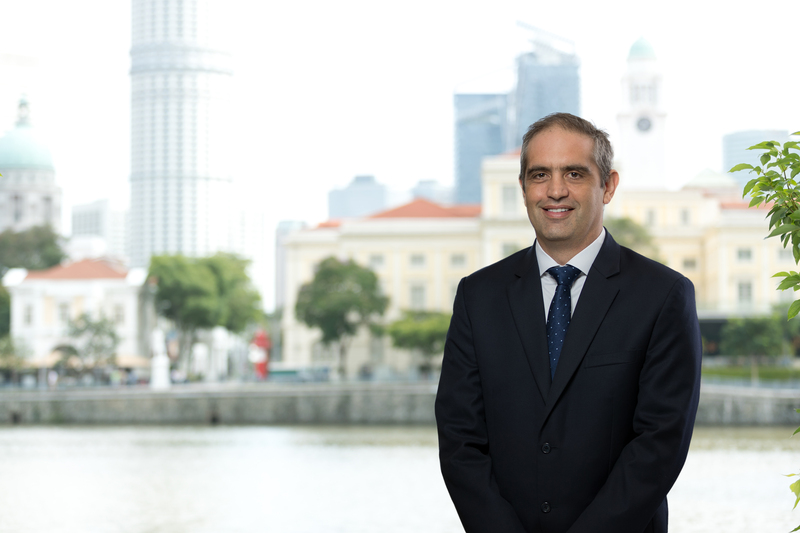 Tom also advises on all aspects of corporate and commercial law, including mergers and acquisitions, joint ventures and financing transactions. Tom joined the Maples Group in 2007 and moved to the Singapore office in 2012. He was elected as a partner in 2014. Tom previously worked for another international law firm in Jersey, and, prior to that, Minter Ellison in Australia. He has been recommended by Who's Who Legal.